Marketing Strategy is key to your business success. 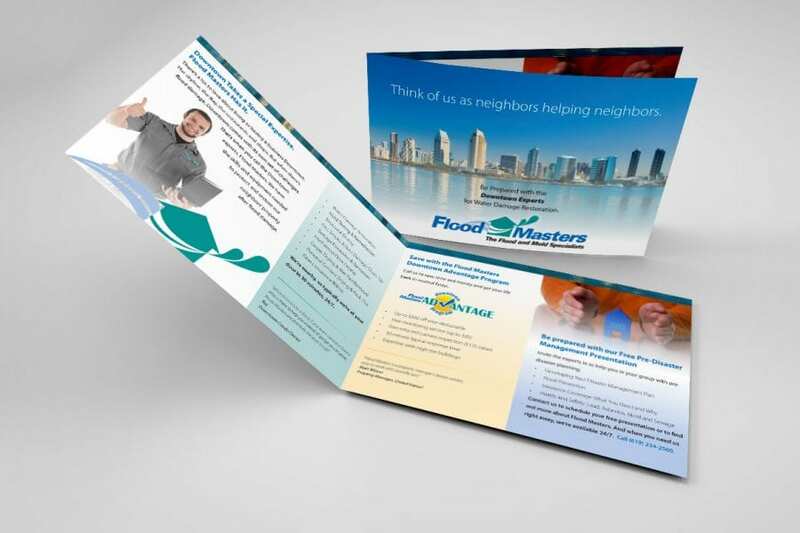 Direct mail is just one part of a larger, epic machine that helps to promotes your business and drives your success. 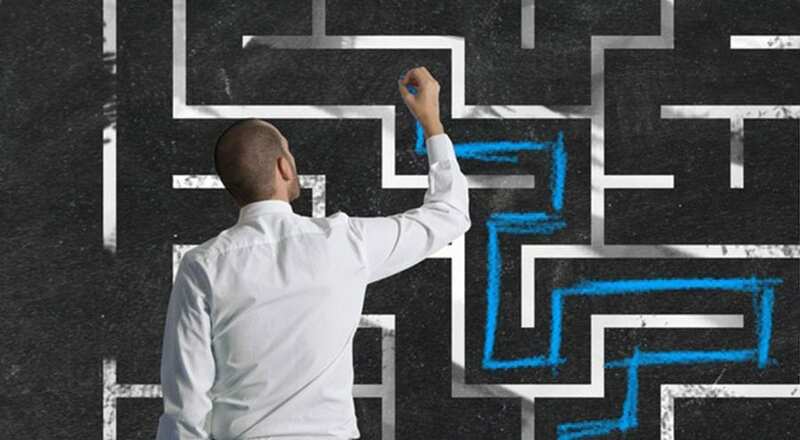 As a business owner, it can be easy to lose sight of the bigger picture when you are juggling everything, which is why at PostSmart, we offer a marketing strategy that delivers maximum results from your campaigns. Together, we will develop a marketing strategy that drives your business success. Furthermore, we will help create engaging content and design that will truly capture the imagination. Quality data is also key and we can help source fully GDPR compliant data for your customer and donor profile. Services include: Project planning, Data, Content, Design. Contact our experts on [email protected] for your FREE and non-obligatory consultancy and redeem €50 off your PostSmart invoice!